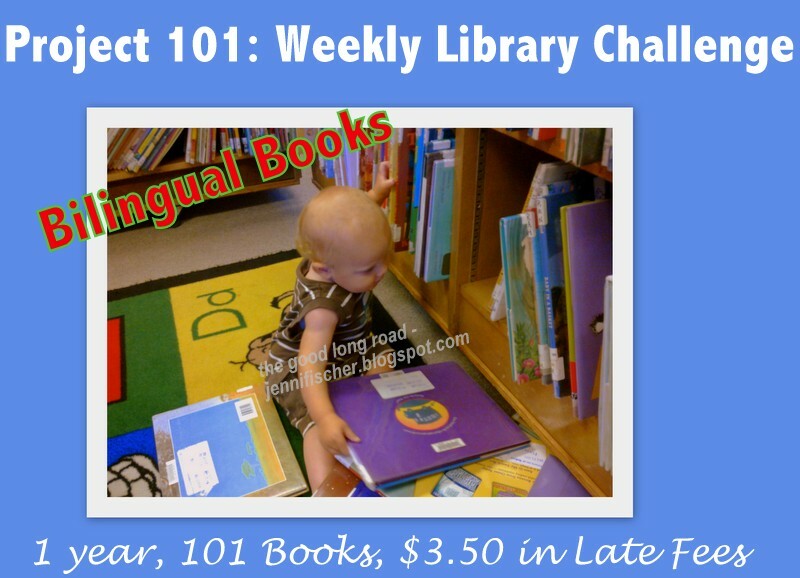 So, for Project 101 - the weekly library challenge where I feature a library book the boys are reading and one that I am reading -- I am focusing this week on books that are helping us learn Spanish. 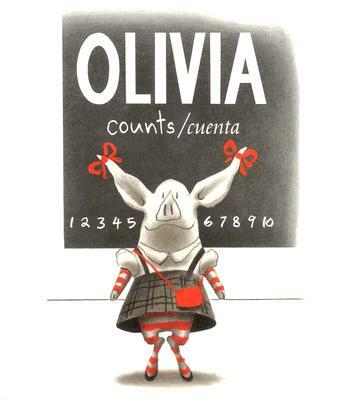 A natural progression from the colors has been numbers and Olivia Counts/Olivia Cuenta, our library book for this week, has been a perfect book for learning to count in Spanish. Not only does it engage Wild Thing with the numbers, but also adds other basic vocabulary as well, such as ball (pelota), books (libros) and toys (juguetes). In a similar vein as our bilingual rainbow activity, the book also works well for reinforcing vocabulary (in English, primarily) and oral skills with Caterpillar (20 months) -- in fact my husband is reading the book right now with Caterpillar. Helping Wild Thing learn to count in Spanish is easy to reinforce since he and I developed a habit of always counting things long ago when he was first learning his numbers (in English) and the habit has continued. Now we count in both languages, which is great for he and Caterpillar. As for what I am reading, I was pleased to discover Household Spanish by William C. Harvey at the library. Most language books seem to be focused on travel. When I have tried to use them in the past, many of the phrases and vocabulary choices have seemed irrelevant to my needs (i.e. Where is the museum? Which way to the hotel? etc.) As the name of this book implies, the vocabulary emphasized in the book are words that are more common and practical for daily usage. Since my knowldge of Spanish primarily consists of what I vaguely remember from my childhood (I learned some when I was 7 and 8), regular exposure through growing up in Texas and living in California, and what I have loosely learned from my husband, this book works well for me. It is helping me fill in gaps and build my vocabulary as I slowly work toward using more and more Spanish in the house. So far, I must say my favorite new phrase (learned from my husband, not the book) is Uno beso mas (one more kiss). P.S. For those of you following Project 101, I finally finished Team of Rivals: The Political Genius of Abraham Lincoln and can safely say that it was worth the read, particularly for a history buff like me, though at 750 pages there were certainly sections where I felt I was getting much more information and detail than might have been necessary. Still, I appreciated gaining additional insight into the life of Abraham Lincoln, his contemporaries and the Civil War. P.S.S. Also, for those of you following, did you see have our first library fines of the year?! Mainly because of All Abroad the Dinotrain, a book that we first checked out from the library over a year ago and have been checking out every now and again since then. This last time, we kept it out for a bit too long, and I forgot to go online and recheck it (though the $3.50 is still less than buying one new book). 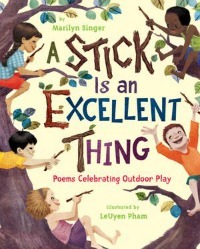 I first shared about the book last May along with some very creative dinosaur play and early literacy activities. Household Spanish looks great! I'm contemplating teaching my kids some Spanish, especially since we may move to CA where it is a much more helpful language to know than French (which I'm not exactly teaching anyhow). The Household Spanish book looks like what I need too! I majored in Spanish in college, but really did not learn a whole lot of "home speak". I usually call my mother-in-law and ask her how to say things like, electrical outlet (toma de corriente), rolling pin (rodillo de amasar) and many other random words. Lol! 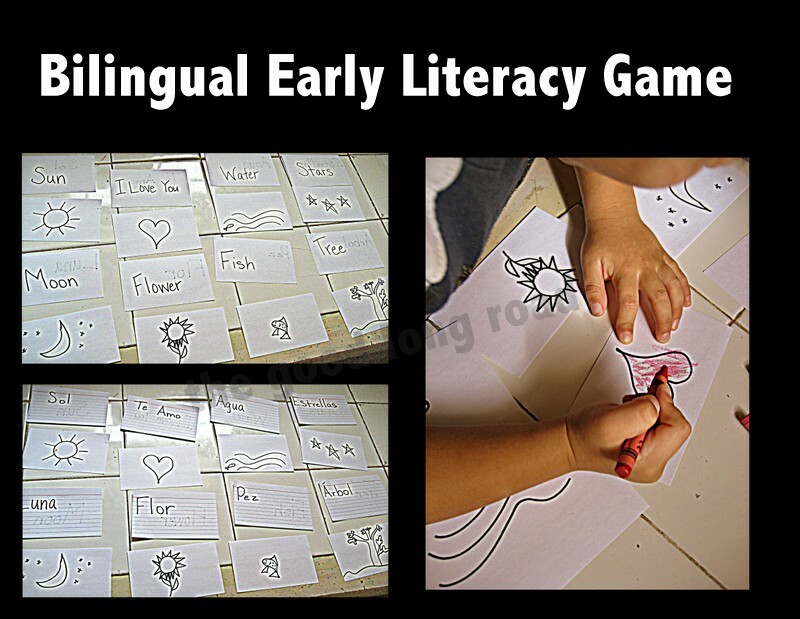 I would love for you to link up activities like this that teach children about other languages and cultures at my weekly link-up "Say it Two Ways Thursdays". Link up at http://toddlefast.blogspot.com/search/label/Say It Two Ways Thursdays. My kids and I are struggling to learn Spanish. I like bilingual books since our Spanish is not good enough to translate. The Household Spanish book looks useful too. It's exactly what we are trying to learn. I really want my kids to learn Spanish. 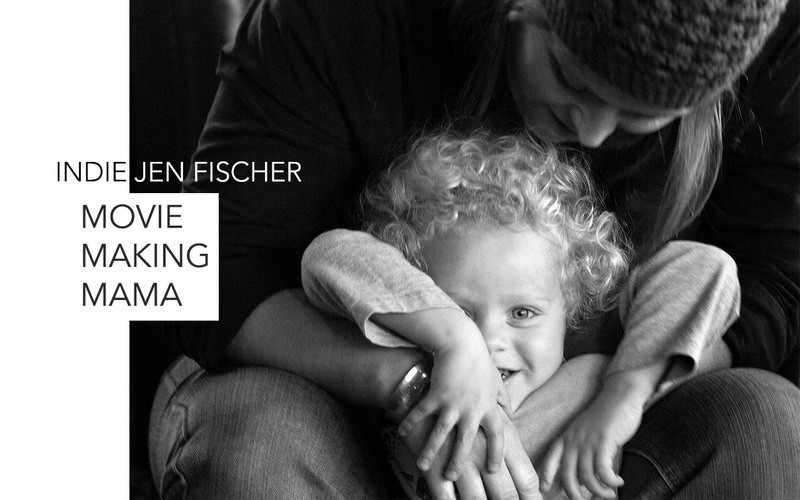 Take advantage of your husband's native speaking skills! Thanks for sharing at The Children's Bookshelf. I love your library picks! We've been working on Spanish here too and numbers seem to be what sticks the most with my kids. They love counting everything in Spanish and telling me that they are speaking "language." This is an awesome post! 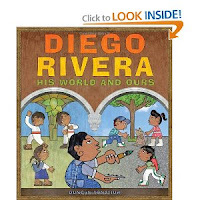 We are trying to read through all the bilingual books in our library, and I will have to look for this one! We like Olivia books. :) Also, it's always great to find Spanish books for me and I have not heard of the household Spanish one. Thanks for linking up to Linky Lunes! !